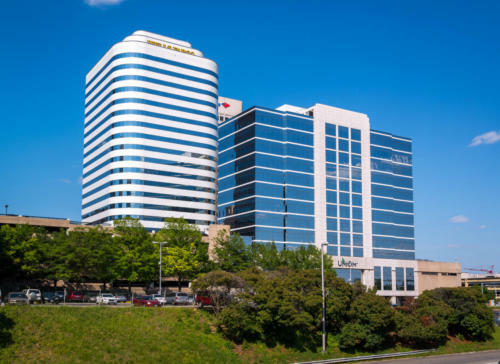 James Center is a three-building office community in the heart of Richmond’s Financial District. 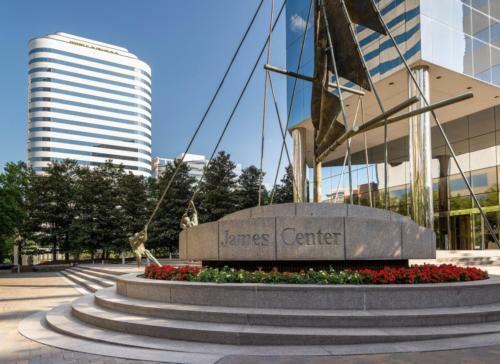 Our tenants love working at James Center. Our management team regularly hosts fun and interactive events for our community. 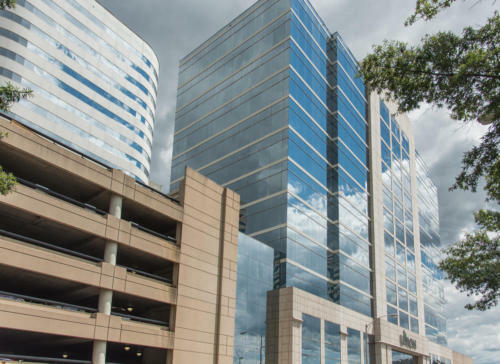 James Center has office availabilities ranging from 2,500 SF to 150,000 SF. We are also looking for restaurant and retail opportunities. Explore the complex through our property photo gallery. 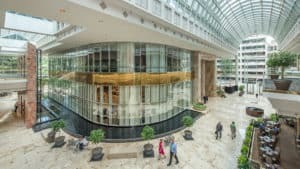 Any questions about the property? 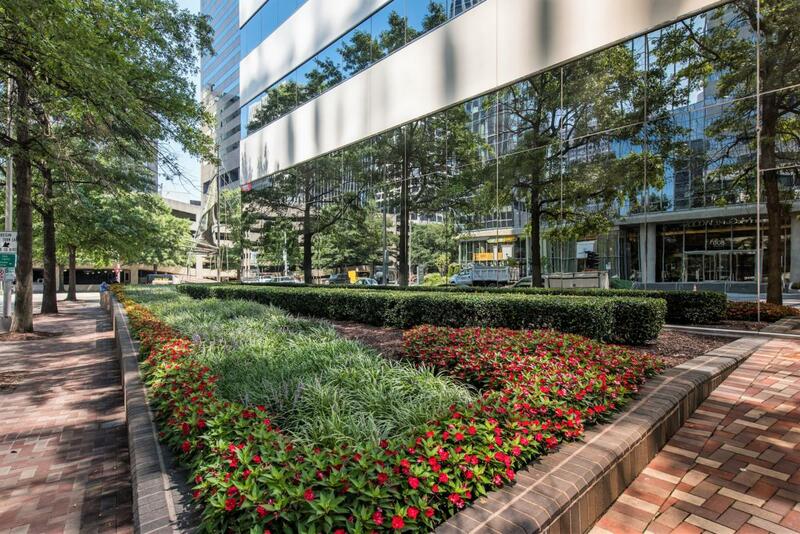 Please contact our management team! 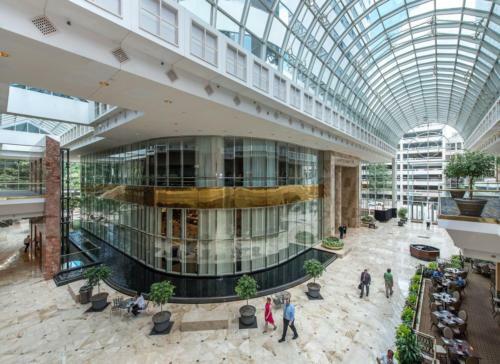 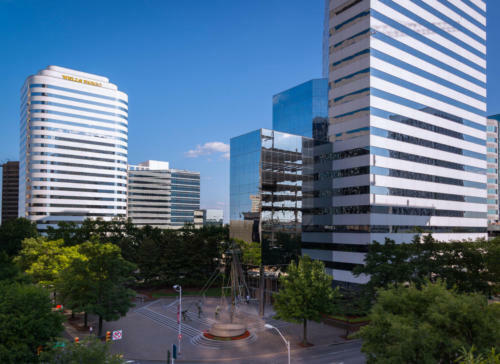 James Center is an amenity rich office community in Richmond’s financial district that is conveniently located by the James River, State Capitol, and Downtown expressway connecting both I-95 and I-64. Explore what makes James Center the premier location for office space in Downtown Richmond. The James Center offers a variety of small to mid-sized floor plans to suit your office space needs. 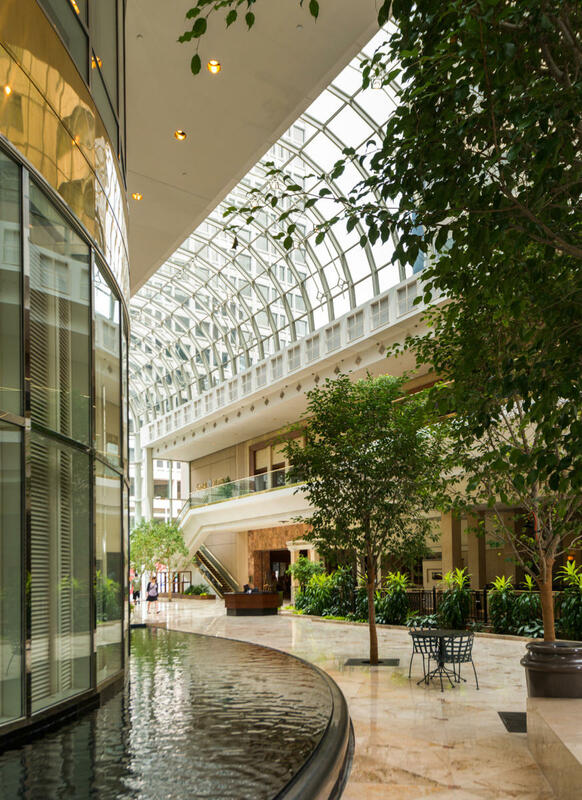 Tenants can log in here to access the Tenant Portal. 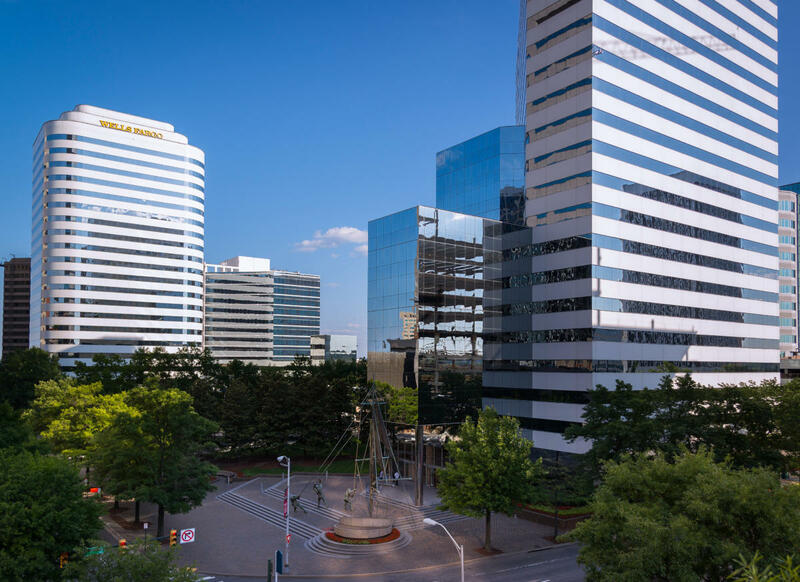 The James Center, Richmond’s premier mixed-use project, is located in the heart of Richmond’s Central Business District. 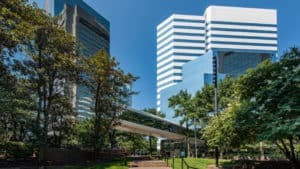 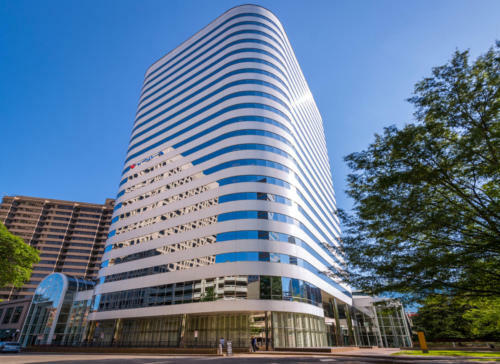 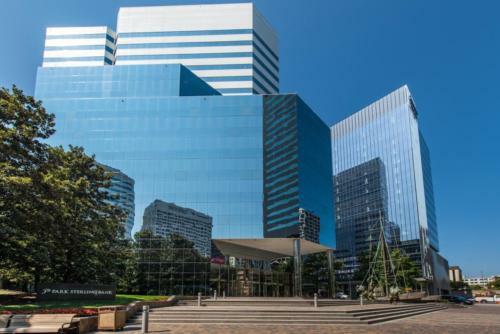 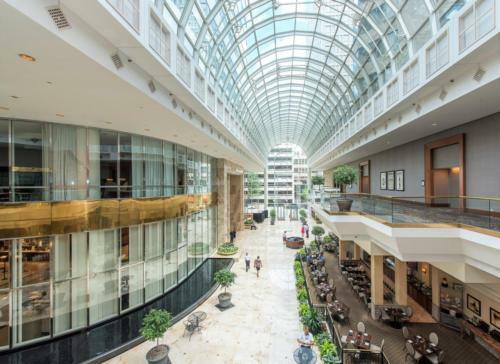 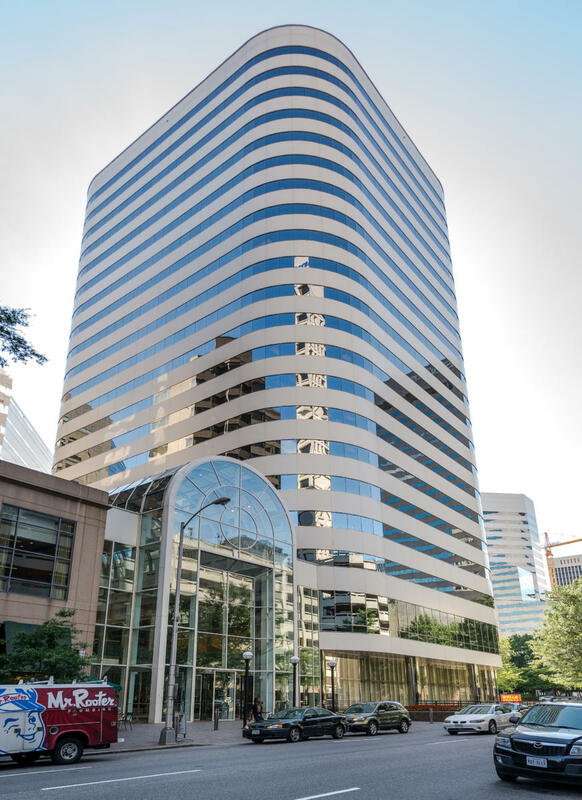 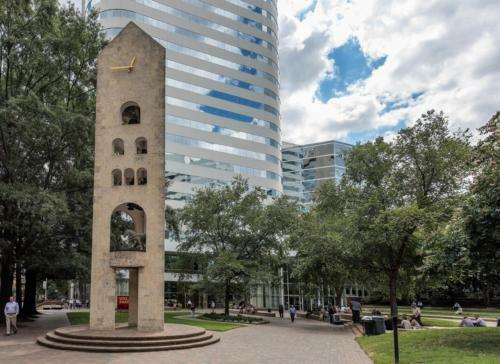 Owned and operated by Riverstone Properties, James Center includes three office towers that together form the showpiece of the downtown Richmond skyline. 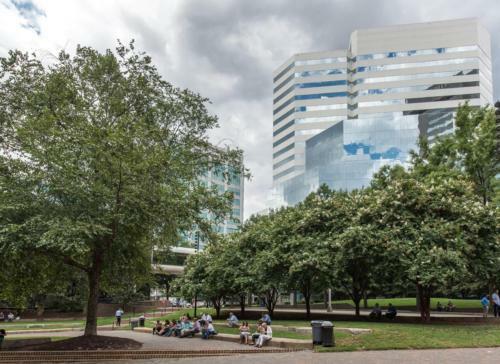 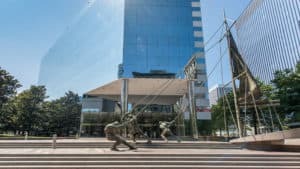 The project includes over 986,000 square feet of Class A office space, multiple retail shops and restaurants, a 1,700 car parking garage and a 50,000 square foot retail atrium that connects directly to the Richmond Omni Hotel. 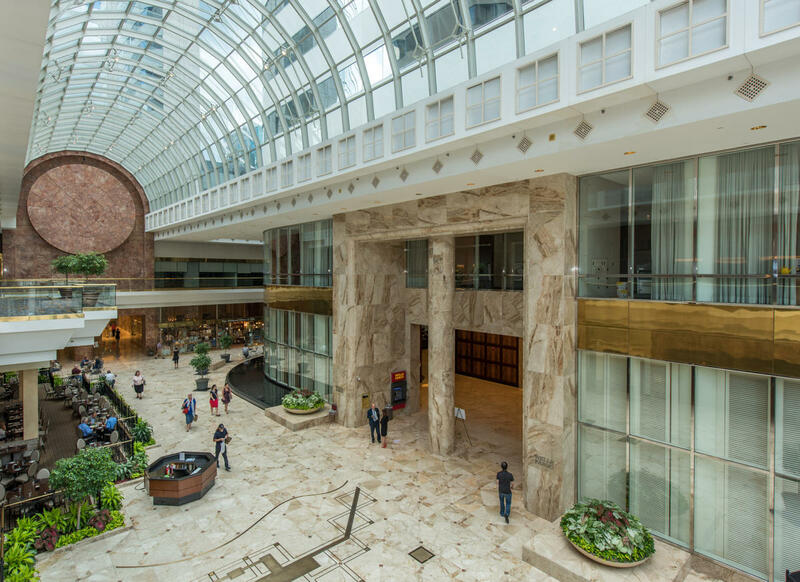 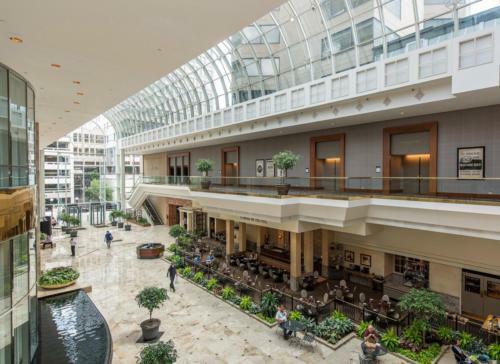 Explore James Center Through our Property Photo Gallery!